Confession: I have never had fresh blackberries before. 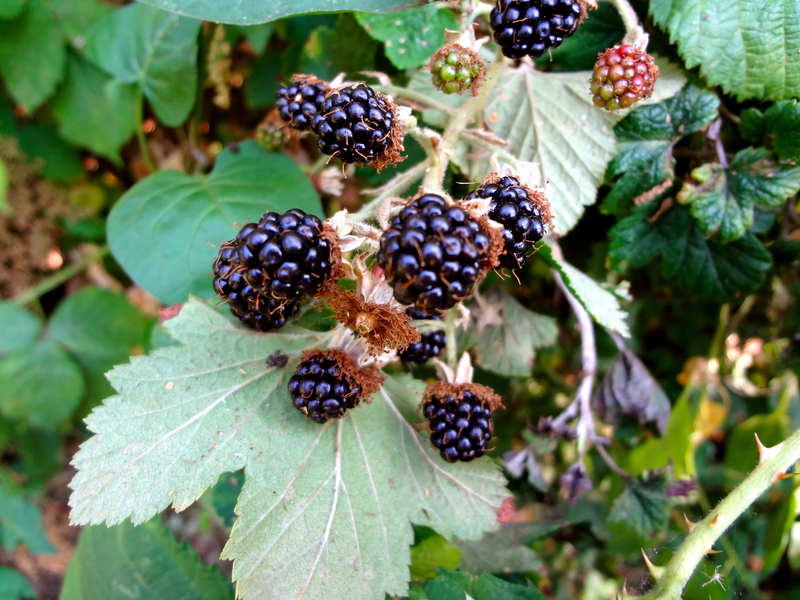 I always hesitated just plucking wild blackberries and munching them randomly on the side of the road. I’m silly!